Isolated in the heart of Egypt’s Western Desert, away from urbanization, Siwa Oasis lies 50 km east of the Libyan borders. 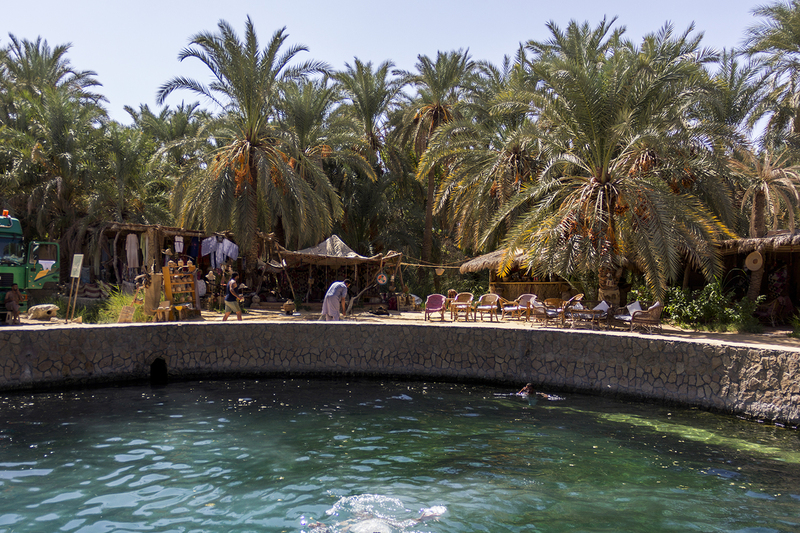 Within this little paradise – which remains out of sight except for those who intentionally seek it – a distinctive culture has been preserved, offering its visitors a rich experience unique to the oasis. Considered the easternmost extension to the Berber descendants (the original inhabitants of North Africa), tribes of the oasis have managed to retain their Siwi language, in addition to much of the Amazigh culture. However, besides the cultural richness, Siwa also stands out for the magnificence of its nature and topography. 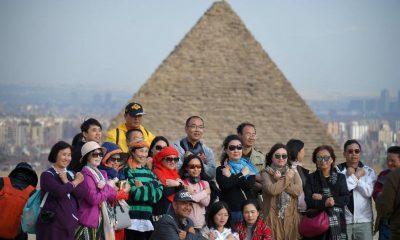 Commonly, it is advised to visit the oasis during the winter months. 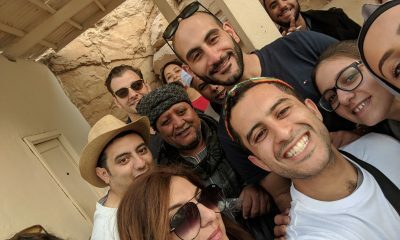 If you plan to head to Siwa anytime soon, here are a few suggestions for places to visit and activities to immerse yourself in. If you live in one of Egypt’s big cities, chances are that cycling has always been a thing of holidays and safe gated communities away from crazy traffic. 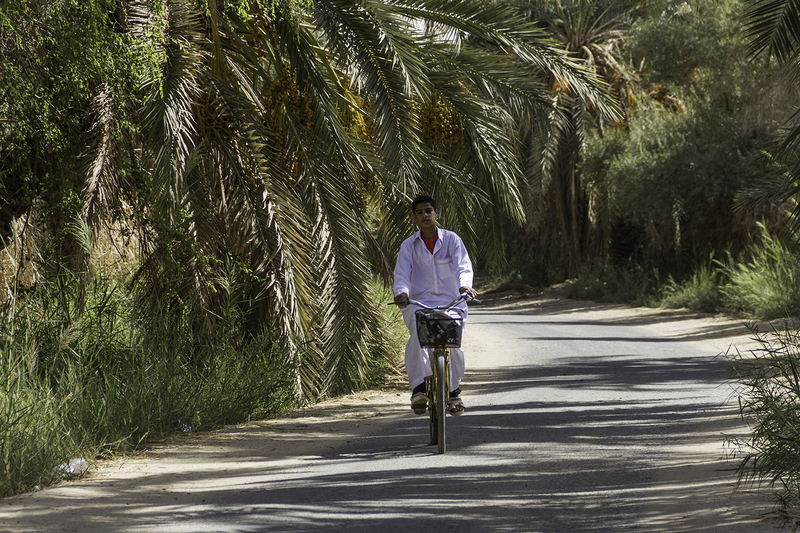 However, in Siwa, you get anywhere on a bicycle. Not only is it safe, but it’s also a great way to pop your bubble and mingle with the oasis’s beautiful people. 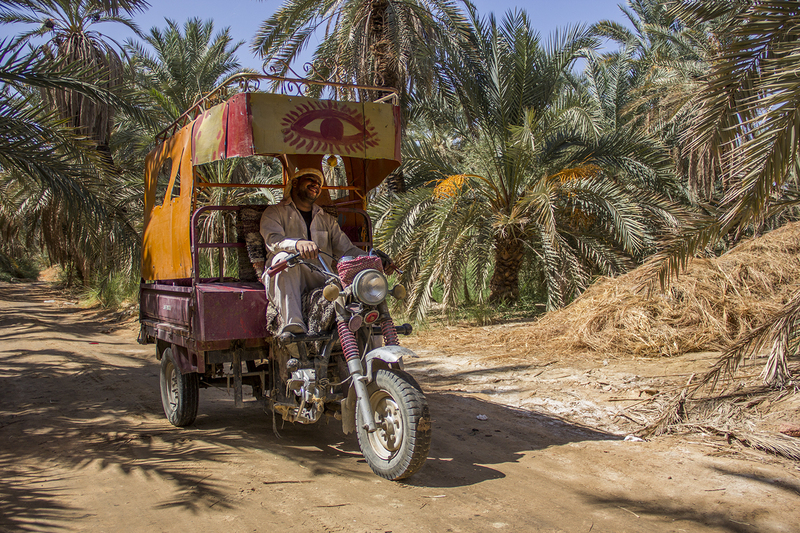 If, for any reason, you can’t or don’t want to commute on a bike, a tricycle will most likely be within reach to take you around the oasis. 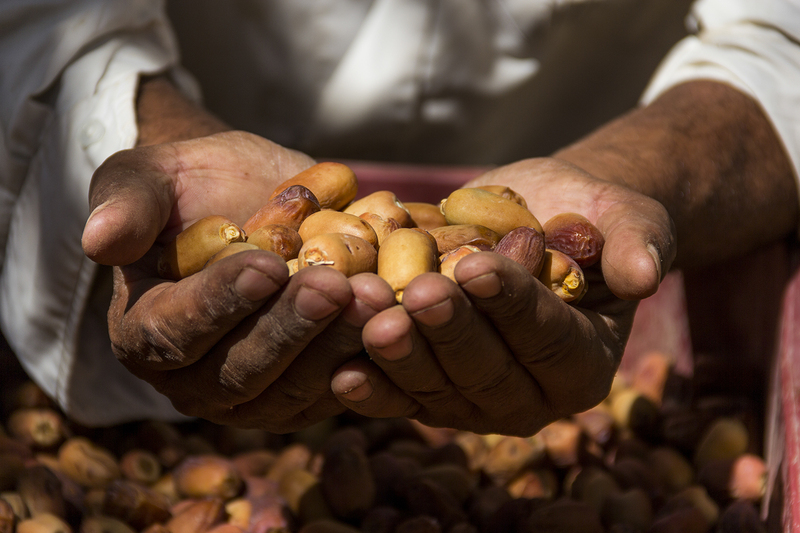 Relying heavily on agriculture, Siwa’s primary crops are dates and olives. Varying between the many derivatives of both crops, you are guaranteed to try some of the best olives and dates you are yet to come across. 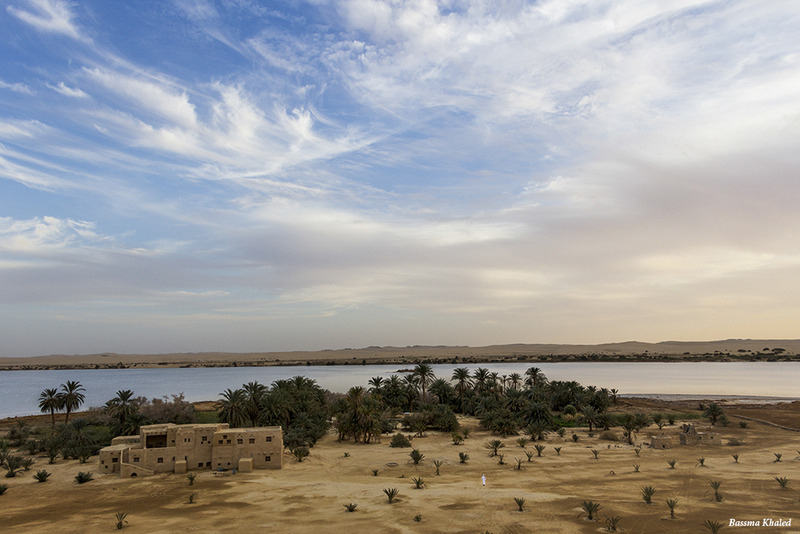 Considered to be one of Siwa’s most popular landmarks, Cleopatra’s bath is a must-visit during your trip to the oasis. You can find this muscle-relaxing warm spring along the path leading to Temple of the Oracle. If you don’t wish to jump into the spring, you can sit back and relax at one of the surrounding shaded cafeterias overlooking the spring. Spanning over 72,000 sq. km, the Great Sand Sea lining the oasis is marked as the world’s third-largest dune field. 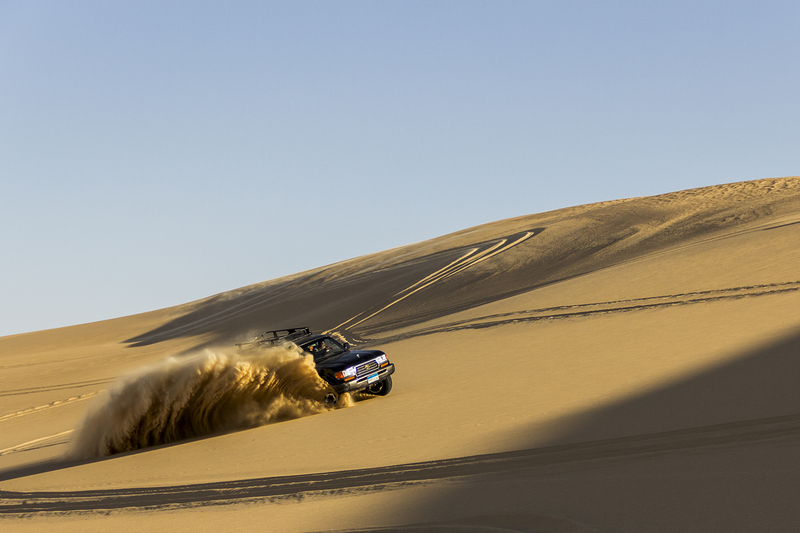 Whether you’re into sandboarding, quad biking or simply camping out in the desert amid the vast, uninterrupted serenity, make sure you reserve a day for this fun-packed desert expedition. Taking desert eco-lodging to a whole new level, Adrere Amellal is not only built entirely out of mud and salt but also has no electricity and is solely candle-lit. Secluded away from the town, this quite pricey hotel of over 40 unique rooms is the perfect getaway for meditating and disconnecting from the daily urban lifestyle and its pressures. Even if you’re not going to stay at the hotel, it is still worth a quick visit. 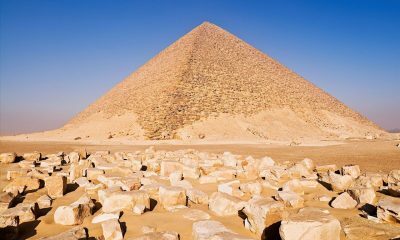 Egypt is home to a rich and extensive culture of Sufism (also referred to as Islamic mysticism) which extends to its four corners. 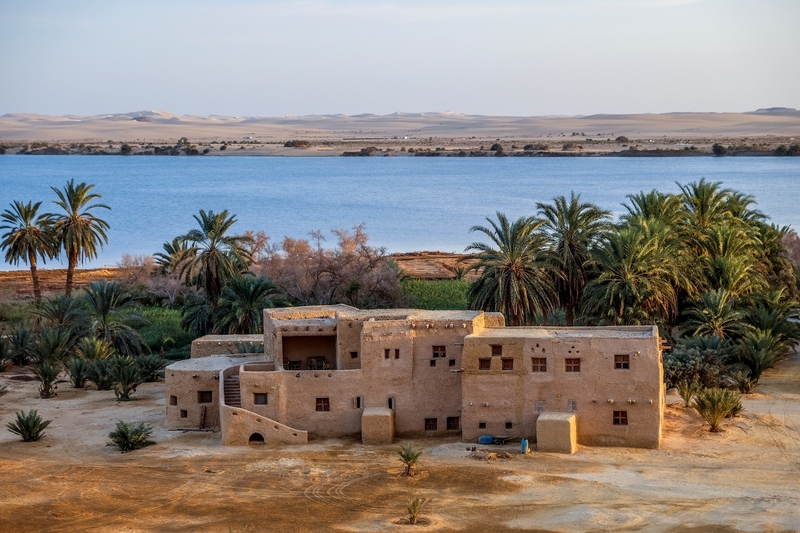 However, due to the seclusion of Siwa within the heart of the desert, the Sufi community of the oasis has retained its authentic identity away from the many influences of the city. 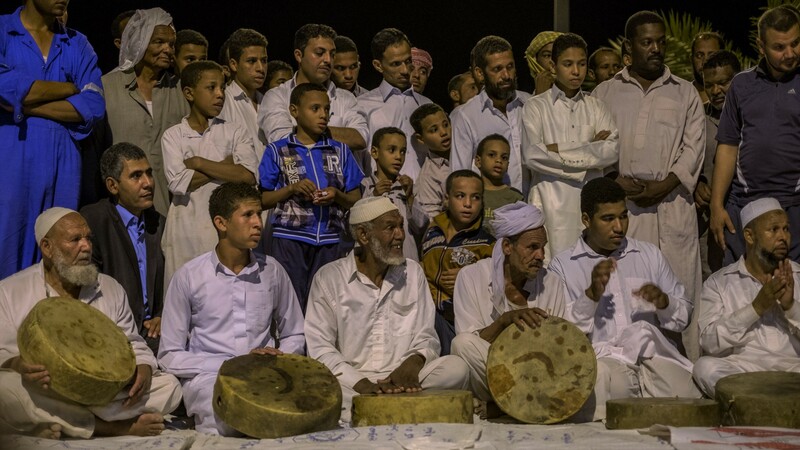 Each Thursday, Sufis in Siwa hold a dhikr circle – a gathering where Sufists immerse themselves in chants and prayers. If you wish to attend the circle, you have to be very mindful of the spirituality of such gatherings which are due respect. 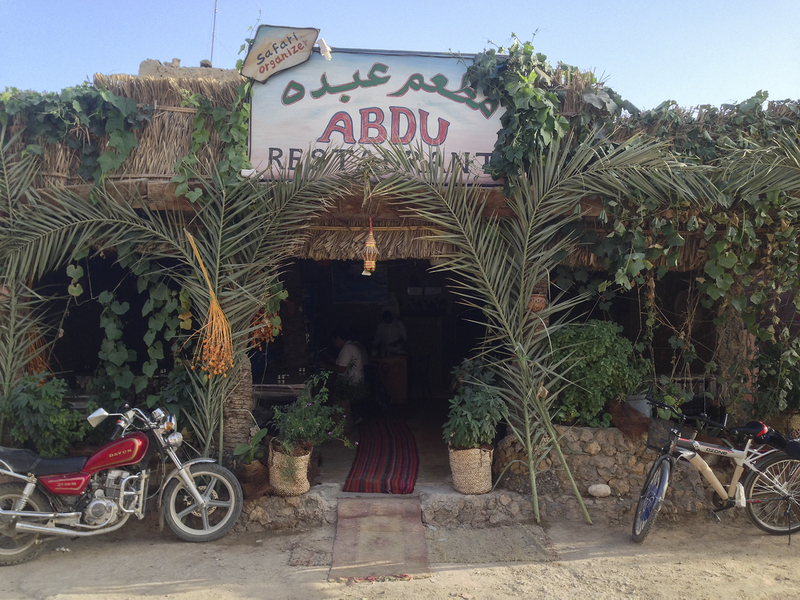 When it comes to food, Abdu’s Restaurant is recommended not only for its dining menu but for its breakfast menu as well. Located at the Siwa Market Square, the restaurant is easy to find. Besides its highly praised food, friendly service and cozy atmosphere, Abdu’s is also a place to catch an interesting conversation with some of the locals. Even though you can arrange safari tours from Abdu’s, it is advised to scout for cheaper trip prices elsewhere before you book a trip. If you’re into colorful handmade products and embroidered garments, then you’re in for such a treat at Siwa. 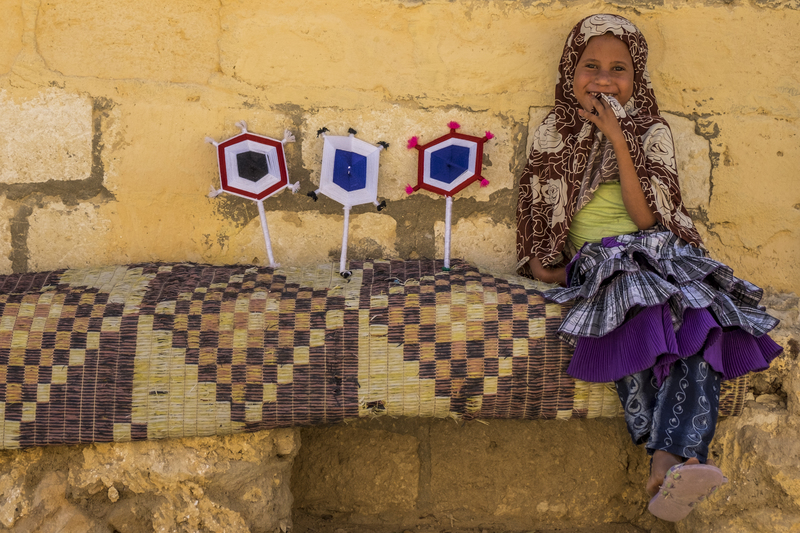 Famous for their excellent craftsmanship and gleeful patterns, Siwa is sure to offer you a myriad of souvenir gifts that you may want to buy yourself or your friends and family back home.